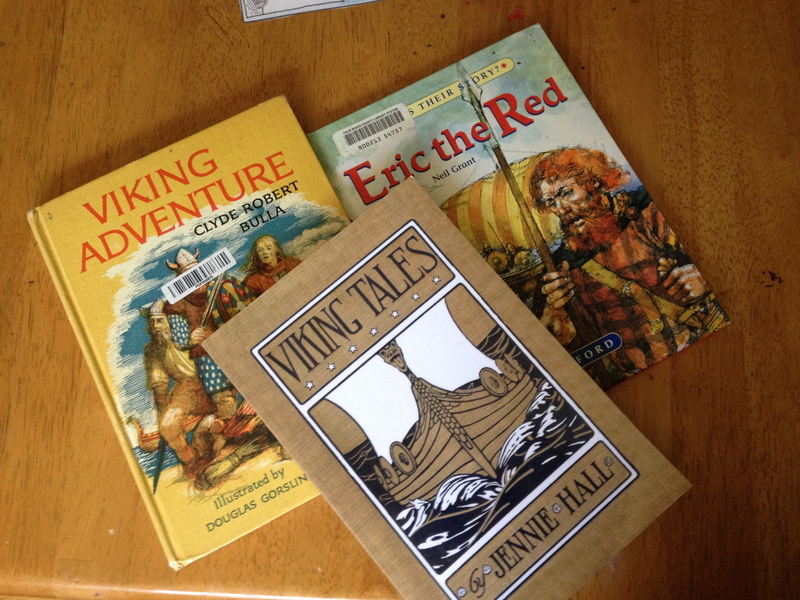 And so it begins…with Vikings! I had grand plans for this week, my MFW friends. 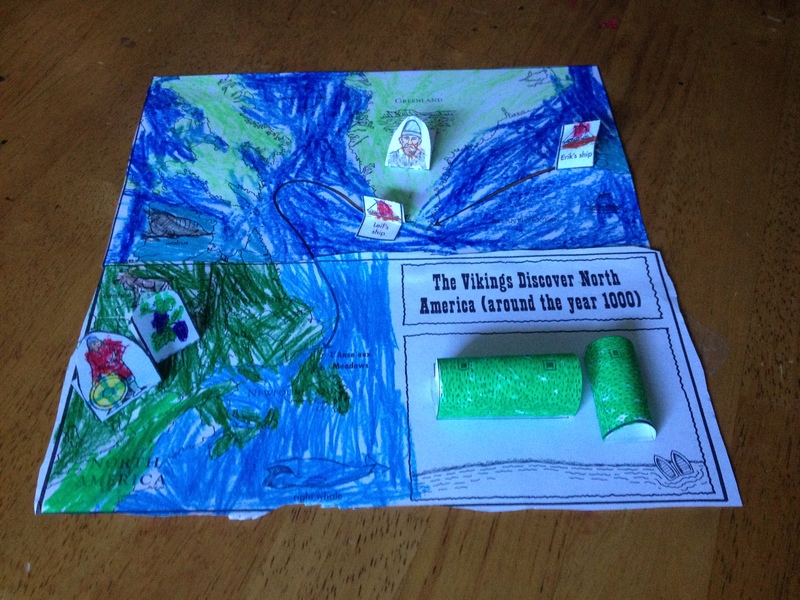 Have you done a pinterest search for Viking projects? Chances are you have. I know I have. In fact, I have a pinterest plan for every unit this year! This is because I routinely set myself up for catastrophic failure by inundating my life with self-imposed, unrealistic expectation via pinterest. Super healthy, right? But God is gracious, you know? For this first week of school, He decided to smote us with stomach flu, which was probably the best gift He could have given us. Perceived failure at the starting gate and then GRACE. This is a pretty standard pattern in my life. I make enormous plans and from the get go, the rug gets torn out from under me. I pray, reevaluate and the dust settles into something way better than I had planned for. I am stupid enough to need this method of correction repeatedly, yet so drenched in grace that I can only feel relief afterwards, instead of shame or defeat. 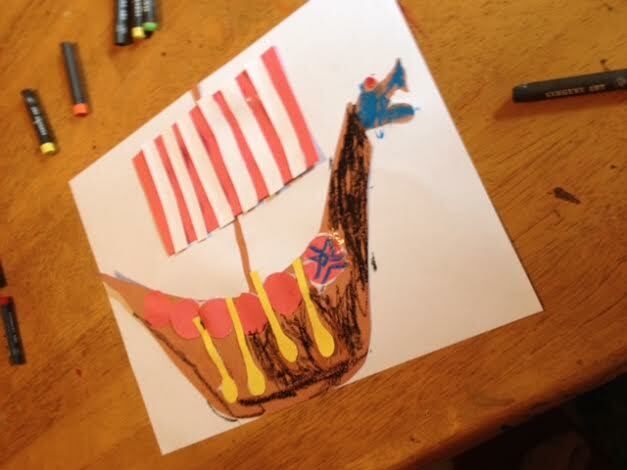 Confession: I wanted to build a kid-sized historically accurate viking ship out of cardboard boxes, duck tape, aluminum foil, wasted hours and bitter tears. Yup. We have four kids, a farm, house chores, church commitments, co-op commitments, relationship commitments, etc. and I wanted to spend my nights not talking to my husband and building a kid-sized Viking ship. Instead, I spent my nights escorting tiny people to the bathroom for a not so tiny horror show. In the mornings, I’d stare at my planner with disgust and regret. 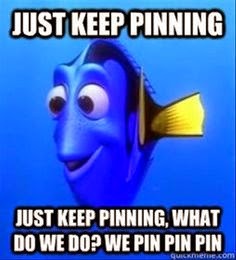 There are about a zillion ideas and pins for Adventures. You won’t have any trouble finding ideas. But you will have trouble if you overwhelm yourself with unnecessary fiddle-faddle. Thats right, I said fiddle-faddle. So ask yourself the question, let it lead to other questions and start gleaning. Does this translate? Does this fit in with the way you homeschool? Does it fit in with why you homeschool? Does it fit the learning styles? You are an expert on your kids. How great that your child gets a custom tailored education! There is a lot of stuff out there. You can’t use all of it. If your kid loves playing with dolls, by all means, forgo that snotty looking handout from smartchildrenonly.com and give your kids some paper dolls to act out the story with. Don’t get overwhelmed, get picky! Choose things for your child that will increase their joy in learning and your joy in teaching. I might have to make a sign for my desk. Don’t get overwhelmed, get picky! My boys are big on things they can touch and/or manipulate. I can read a story about the Viking voyage ten times and it won’t soak into their brains the way moving a boat through a chart will. Interactive 3-D Maps: American History is a big win for us this year. Several of the MFW units are included in this book. The copyright allows for reproduction within your class so this will be a reusable tool for us. My second born was under the weather on this day so I colored his map and he helped me assemble it. My eldest had no trouble coloring his own map and needed little assistance in assembling the pieces, specifically, he need help cutting the line into an open slit for the ships to travel in. 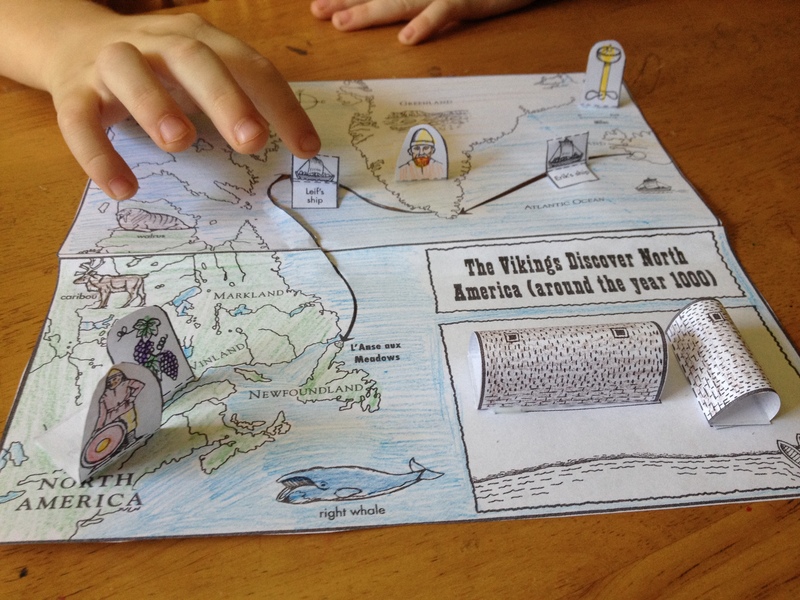 Every time I read a Viking Tale or story last week, the boys would pull out these maps and play/follow along, moving Eric the Red’s ship from Iceland to Greenland while emanating accompanying growls and other boisterous Viking sounds. My eldest loves detailed pictures. Richard Scarry books are one of his favorite things on the planet. All those thousand of delicious details for mothers to read out like a robot when its 9:30pm and they are exhausted…. 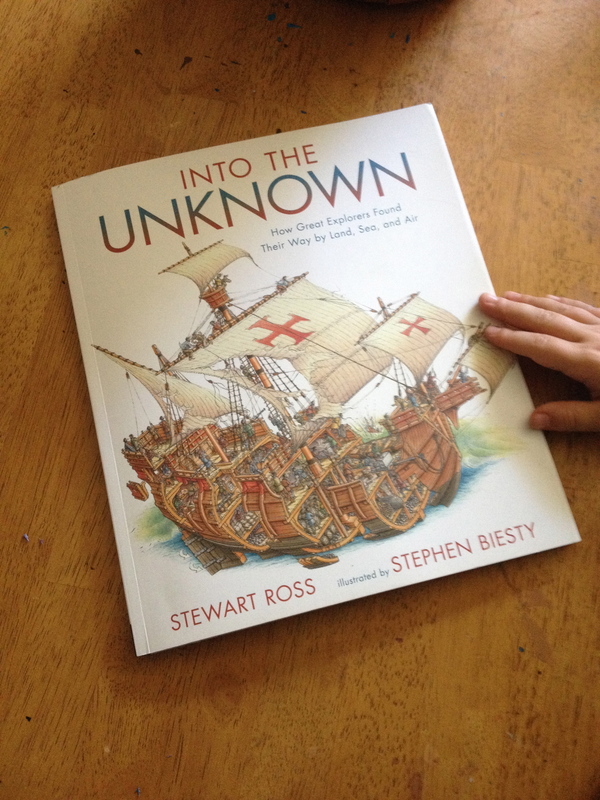 I found “Into the Unknown” and the kids adore it. Details, galore! 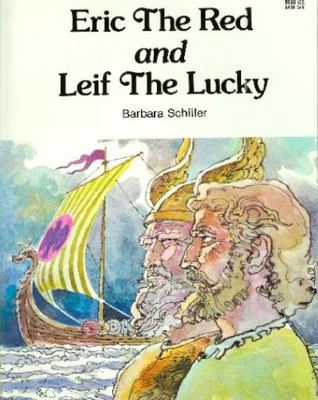 Beginning with Pytheas the Greek sailing to Ultima Thule circa 340 BC and ending with Apollo 11 in 1969, this wonderful book gives us historical play by play, along with diagrams of navigation tools, charts and beautiful drawings of the vessel’s insides. Sophisticated Busy Town. Getting these children to willingly engage in craft or art time is an art in and of itself. On a week when we are feeling under the weather, I pretty much let them do whatever they want instead of insisting on a project I want them to do. This was craft time. They loved it. They didn’t whine. I loved it. Viking are fascinating. 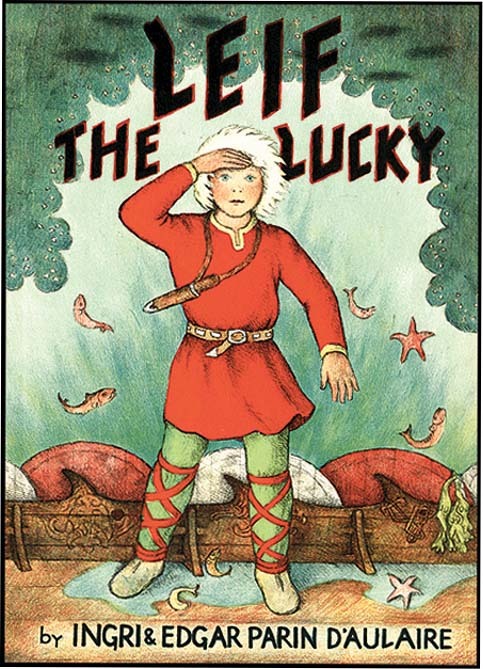 The mythology, the survival skills, the head gear. They created some truly beautiful things. But like all other humans, they also did some pretty horrific things. 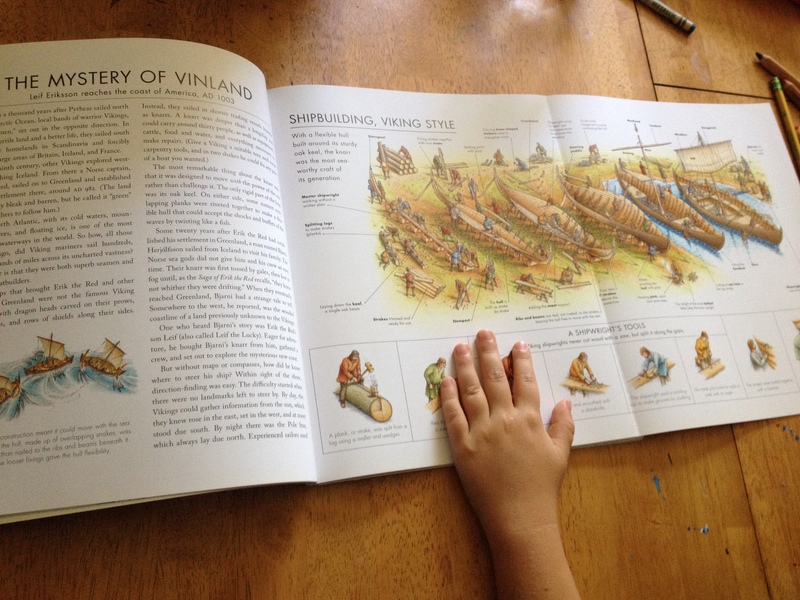 I wasn’t quite ready to read accounts of Viking marauders to my kiddos, but I did want to give them a closer look at Vikings, their place in history and the damage they did. Sit down. Hold this bucket. Watch this…. 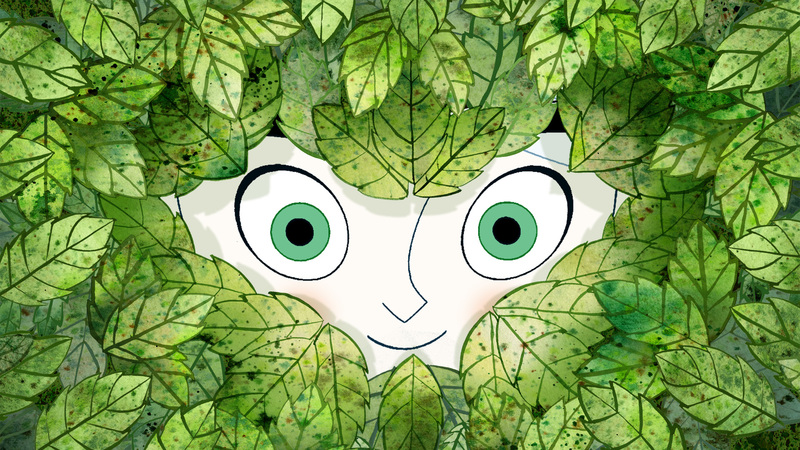 We looked at pictures of the Book of Kells and marveled over the details of this lavish work. I even found the wherewithal to crush some berries so the kids could paint a picture like the illuminators did. We talked about the latin vulgate and the preservation of the four gospels. We talked about the death of certain characters and the very real, every day brutalities faced by some groups of people. Really, the quality of the discussions which sprang from this movie surprised me. 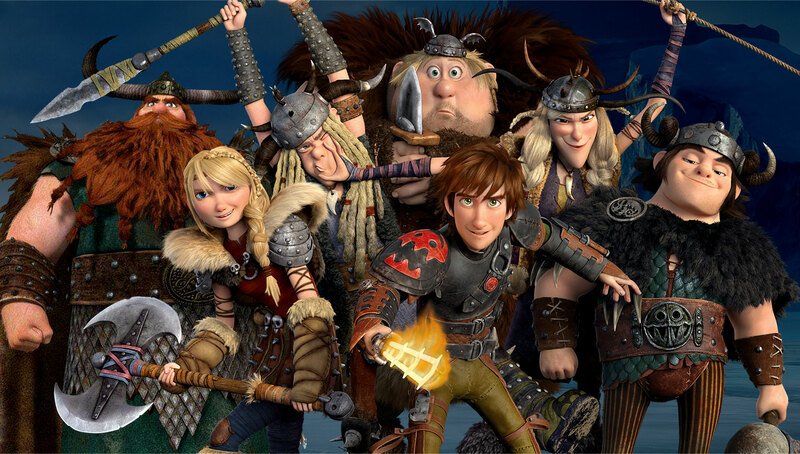 Oh, we also watched How to Train Your Dragon because VIKINGS. The quality of the discussions which sprang from this movie, did not surprise me. We’ll post Vikings Part 2 soon. PS. 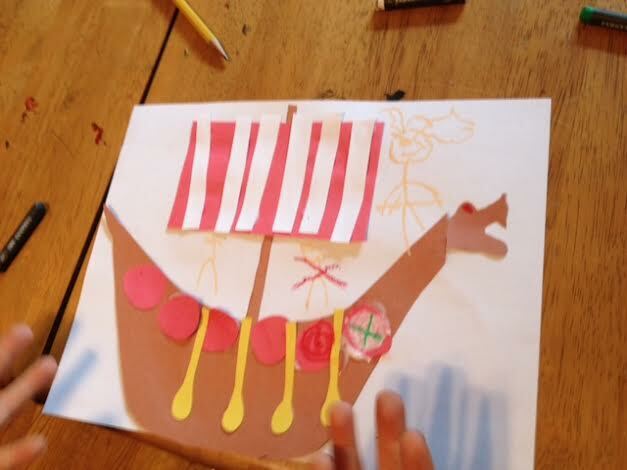 If you actually managed to build a kid-sized viking ship, post a picture. Way to go! Hope your kiddos had a blast.